Tyehimba Jess's leadbelly remains a central text in my considerations of bad men and persona poetry. Jess offers a biography in verse as he traces the life, career, and inner thoughts of Huddie Ledbetter and people who associated with him. 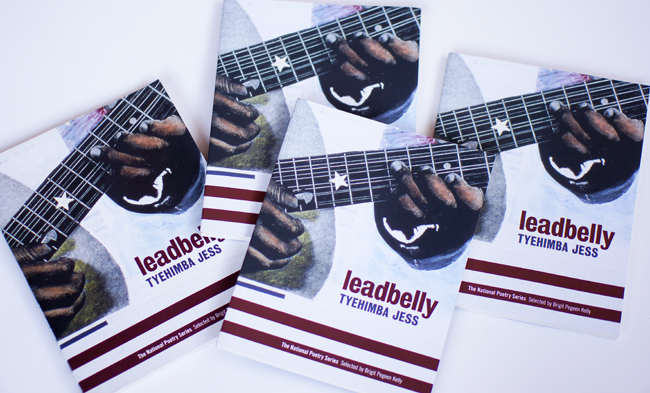 Jess's leadbelly represents an important contribution to the many collections of persona poems by black poets produced during the 21st century. The book is complex and fascinating and gives us useful ways for thinking about what's possible with black persona verse. In the context of Black Book History, what makes leadbelly particularly important is the work's status as a connector. The book links to several past works and then works produced later.